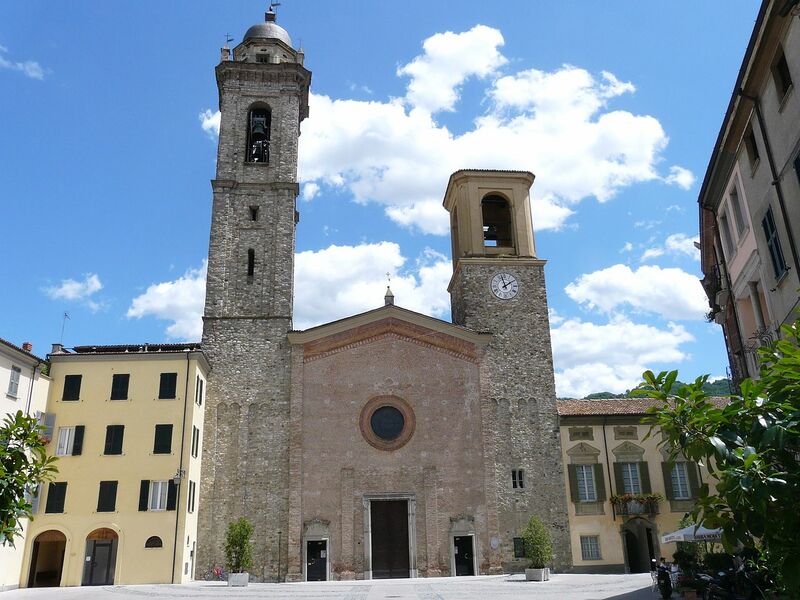 Antonio Maria Gianelli was born April 12, 1789 in eastern Liguria to a middle class family. He was considered intelligent and industrious. 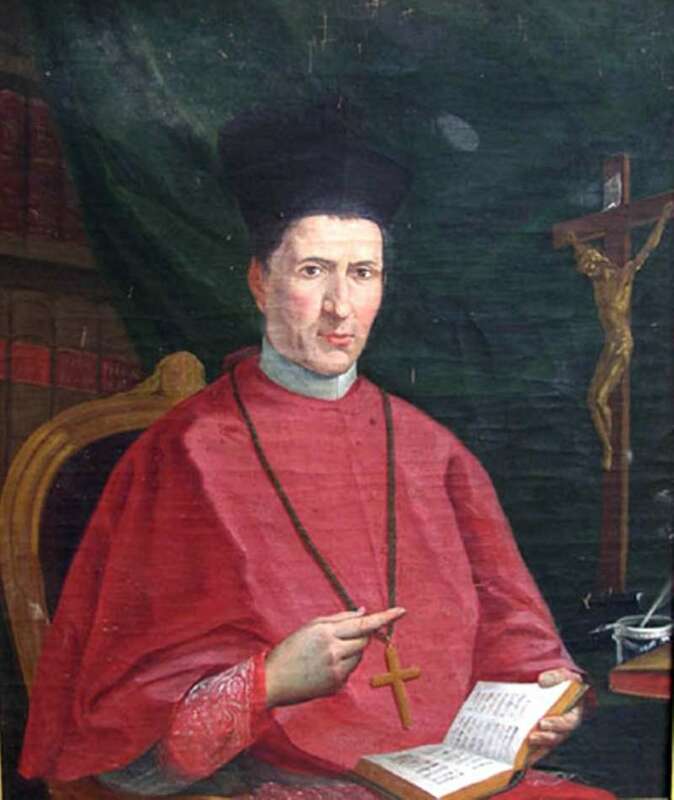 He entered the seminary at Genoa and was ordained in 1812. Gianelli is noted for his educational work as well as for his preaching ability. He was also greatly in demand as a confessor. In 1827 he founded the Missioners of St. Alphonsus and in 1829, a congregation of nuns called the Sisters of Santa Maria dell ‘Orto. These congregations are devoted to teaching the poor and nursing the sick. 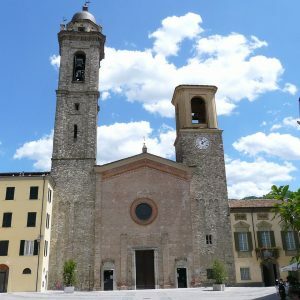 In 1838 he was appointed bishop of Bobbio. He ruled prudently and firmly with the help of the priests of his congregation. He died on June 7, 1846. Pope Pius XII canonized Gianelli in 1951. The congregations, which he founded, have prospered in Italy and elsewhere. Pope Pius XII canonized him in October of 1951. 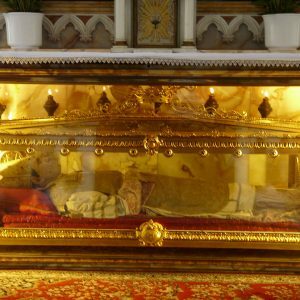 St. Antonio Gianelli’s feast day is celebrated on June 7. 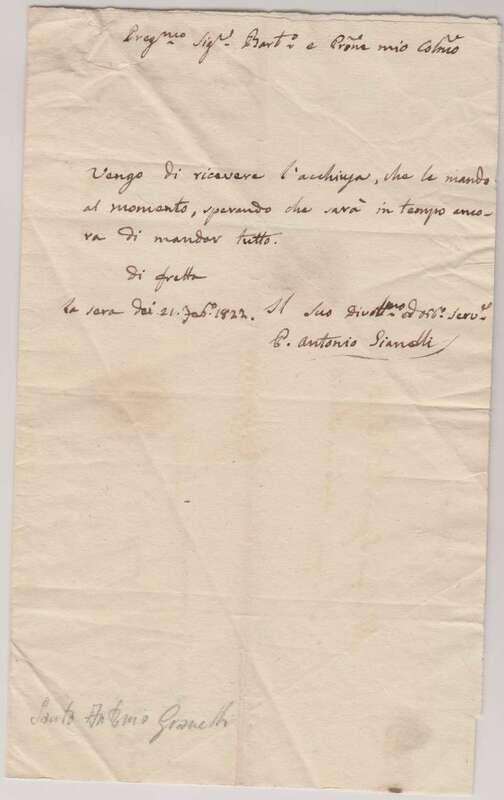 The translation of this letter suggests it was written in haste by St. Antonio Gianelli in 1822. I just received the enclosed letter that I am sending to you immediately in hope that you will still be on time to send everything on the run this evening of February 21st, 1822. 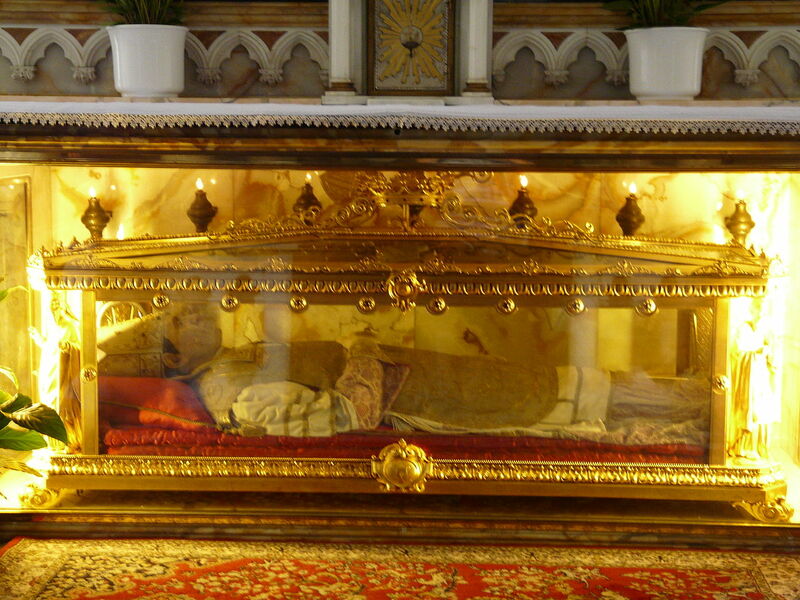 Sant’Antonio Maria Gianelli, buried in the crypt of Cathedral of Saint Mary of the Assumption. Bobbio, Italy.